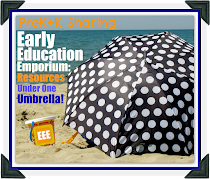 www.prekandksharing.blogspot.com PreKandKSharing: Let's fly SNOWFLAKES! Miss Carole – Macaroni Soup – Active Music for Kids! Be the wind - blow and let go! I live in Chicago, and we just got our first snow of the winter! But even if you live where you don’t have snow, “making” snow indoors is fun. Get eye-hand coordination, release-skills, and reaching high /bending low elements going with prop manipulation, and it’s a hit! I took an well-known tune, “Twinkle Twinkle Little Star”, wrote simple lyrics and use one of my favorite manipulatives ever: a tulle circle. Now let’s get those snowflakes flying from Maine to Mozambique! Take a moment for the children to be the wind, blowing their net flakes into the air. Then repeat the verse. Hold net circle with both hands as high in front of you as you can. Drop it and watch it float downward. Repeat during first 2 lines. Pick up the snowflake and hold it to your nose. Drop it down to your toes – it's ok to move so that it lands on your feet. Pick up snowflake and repeat first two lines with dropping action. SNOWFLAKES FLY BEST WHEN THEY ARE FLAT! LIKE A PANCAKE! Then tell the child(ren) that "Sometimes the wind comes along and blows the snowflake so that it looks like it's going up, not coming down! Let's be the wind!" Show how to look up, hold snowflake overhead, blow and release! Older children like to try and keep the snowflake airborne. Repeat verse with original movements. Invite the children to bring the snowflakes to a flat surface (table, chair) to stack them carefully to play with another day. If they get crumpled, you can iron the nets with a medium hot iron. The music for this piece is on my “HUM: Highly Usable Music” cd, though it is easily singable without the recording. BE SURE TO DEMONSTRATE THE ACTIVITY BEFORE HANDING OUT THE SNOWFLAKES! The tulle circles can be purchased in fabric stores, craft stores or even your basic Walmart. Look in the Wedding department – these are the little net circles that make favors holding mints, nuts, etc! Yeah! THOSE! See picture above. Yes, you can use tissues, scarves or paper – but nothing will float quite like these tulle circles! They run $2 – 3 for a package of 20 here in Chicago. 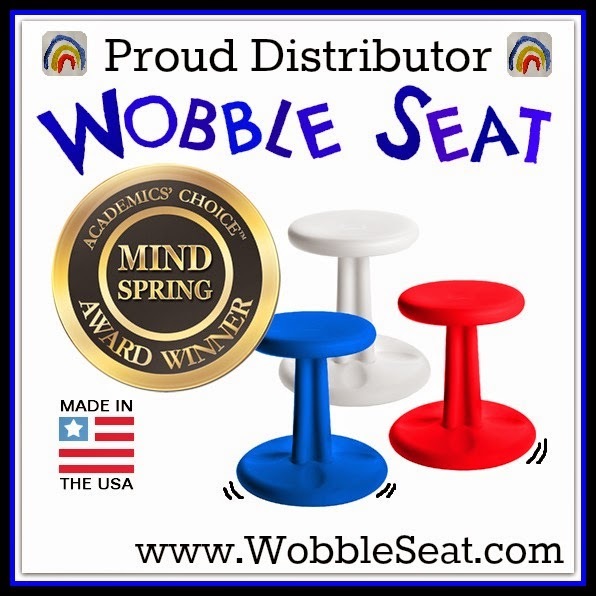 I purchase colors like blue or purple, as they’re easier than white to see once they hit the floor! I fly snowflakes with children 2 – 7 years old. Encourage children to sing while their flying snowflakes – this is a brain AND body song. 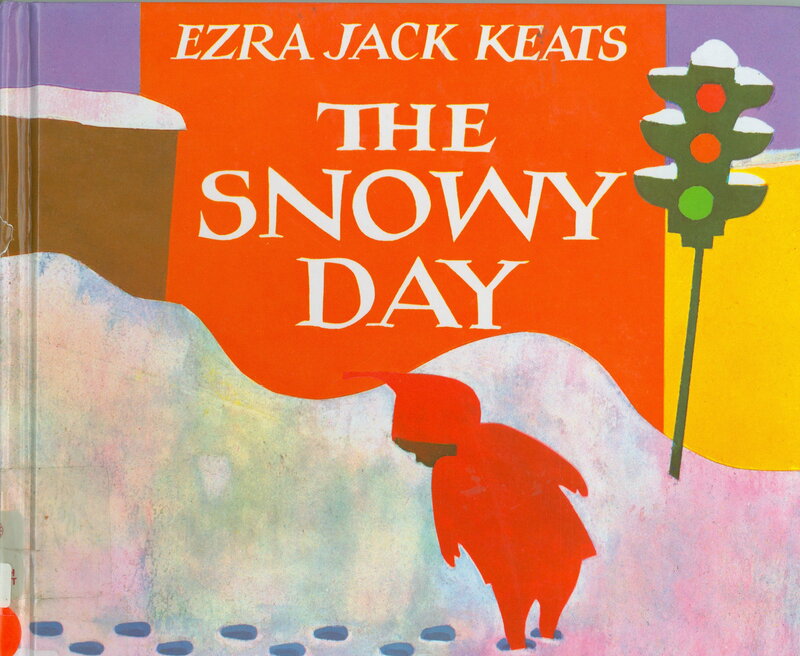 BOOK BUDDY: I love pairing this song with The Snowy Day by Ezra Jack Keats. Did you know that 2012 is the 50th Anniversary of the release of this Caldecott Award winning book? Read Amanda Morgan's blog at Not Just Cute about how Peter was a pioneer by being the first child of color to be the lead character of a children’s book! Thanks for the history lesson, Amanda - especially today! 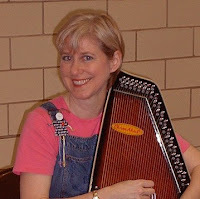 Deb Chitwood's Snowman Letter Activities, Carolyn Wilhelm's Snow Books and Games, and Mary Jo Huff's Celebrating Snow! See you on February 16th! Yours for a Song! Come say hello in person at one of my workshops! Find out where I'll be next by checking the Events Calendar on my website: Macaroni Soup! The Snowy Day is one of my earliest childhood memories. I couldn't for the life of me understand that snowball in the pocket . . . thanks for this wonderful post! Thanks, Barbara! I love to pause in the middle of The Snowy Day - when Peter would love to join the big kids' snowball fight - fly snowflakes or have a Snowball Freeze Fight - and then say, "Let's see what happens to Peter next!" It super-sizes the story! Thanks, Deb! I'm so new to blogging, it really is thrilling when someone likes my post! I love yours, too! Thanks for the great ideas. I love The Snowy Day and will be glad to have new snow activities. Starting Your Day the Brain Smart Way! Take the music outside and play! Sing like nobody is watching! the power of praise; catch me being good! 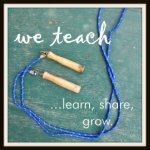 Increasing Engagement with Little Learners! Simply Organizing Those Flannelboard Stories!